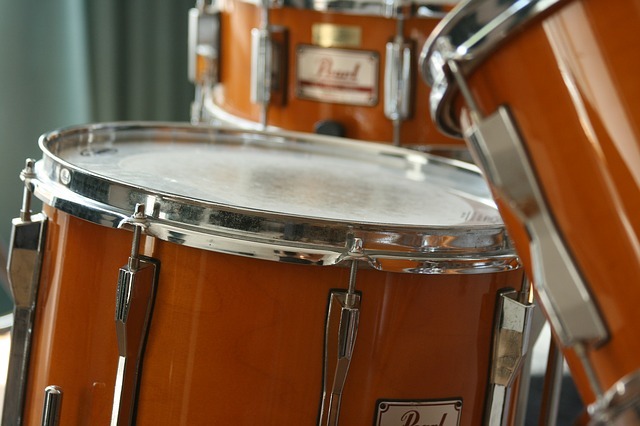 Hence, here are the tips to buy, sell, trade musical instruments. Musical instruments are very valuable as many music enthusiasts are buying and collecting music gadgets as part of their hobby. As a business-minded person, you can take this opportunity to earn substantial profit by buying, selling, and trading musical instruments to different venues. This kind of business is definitely money-spinning and rewarding once you know the particulars of the industry, especially if you’re knowledgeable on the famous brands and quality of the musical instruments you intend to trade in the market. First, you should decide of which type of musical instrument you want to focus and trade in the market. It is vital for your business if you know exactly what you are buying and reselling them would be easy if you can answer the most common questions of the buyers. This might require you to do some intensive researching while it is a big advantage if you are skilled in playing the instruments, but it is not basically necessary as long as you have a brilliant marketing strategy. Guitars – The acoustic sound of this well-known stringed instrument is the favorite of music lovers and even the youngsters love to play with. Most popular brands of guitars are Gibson, Fender, and Ibanez. Aside from the acoustic type, electric guitars are also in demand especially for music bands. Pianos and keyboards – These instruments are interesting to sell as traditional pianos are considered vintage because of their rarity and has been replaced by modern keyboards with digital features. Pianos are typically big and heavy and shipping them can be costly, but keyboards may come in portable versions. Drums – This is the most popular type of percussion instrument of which percussionists are usually looking for. Vintage musical instrument – Most collectors preferred vintage musical instruments because of their distinctive quality incomparable to the modern instruments nowadays, and they are considered good investment on this lucrative business. Prior to buying, you must choose between brand new or used musical instruments. Used kind can be cheaper but at the same time it is hard to deal unless the quality of the material is maintained. It is advisable to buy them in a physical music store rather than in the internet so you have the chance to inspect the items and check the quality of sounds. When selling, set up a price which is sensible and tag them with saleable descriptions to entice the buyers to buy. You can trade your musical instruments in the internet through various auction sites, or you can place ads in local newspapers.